A new soak test of a software update for the Moto X on Verizon is about to begin, with invites going out to members of the Motorola Feedback Network moments ago. The invite didn’t specify if it would be an update to Android 4.4.3 or Android 4.4.4. The Verizon DROID line just saw Android 4.4.4 at the beginning of this week, so there is a chance that the Moto X will see it as well. 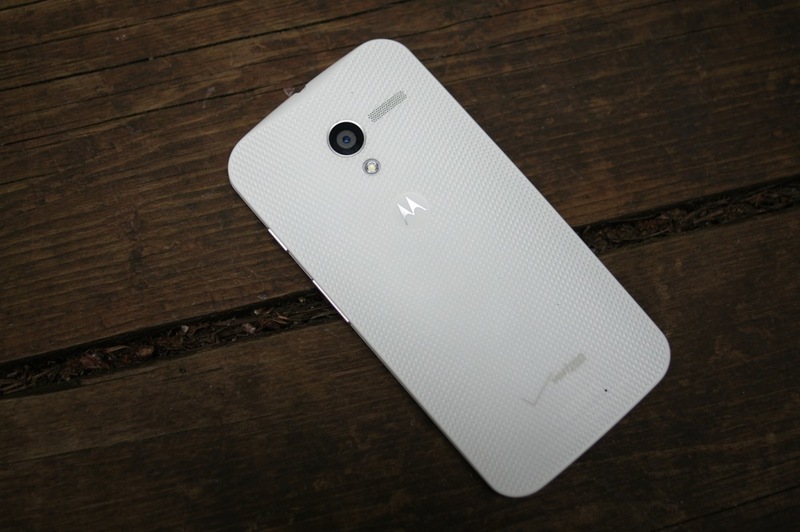 Then again, the Sprint and T-Mobile Moto Xs both saw updates to Android 4.4.3 recently. We will keep you posted with more info as we have it. Either way, the update is pretty minor. To get a feel for the update, check out the changelogs for the update that went out to the DROID phones. Cheers D, A, Y, G, C, J, R, A, K, R, J and everyone else! Is This the Back Casing for a New Motorola DROID?